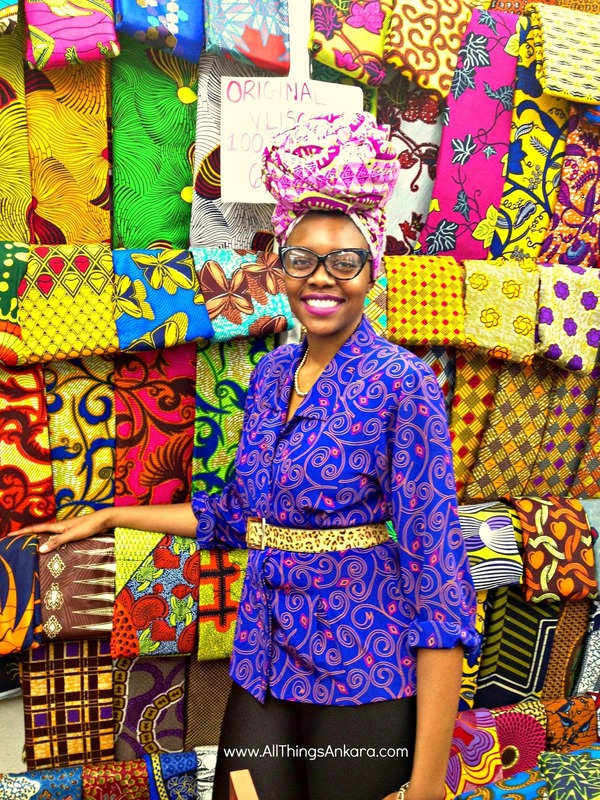 Nunu Wako and I met up at a local African fabric store in the D.C. Metropolitan Area, to discuss the significance of the African headwrap. We met up at Per-Fit African Custom, a store in Takoma Park, Maryland. Breath taking Vlisco wall at Per-fit.